Peggy joined our team in April 2005. 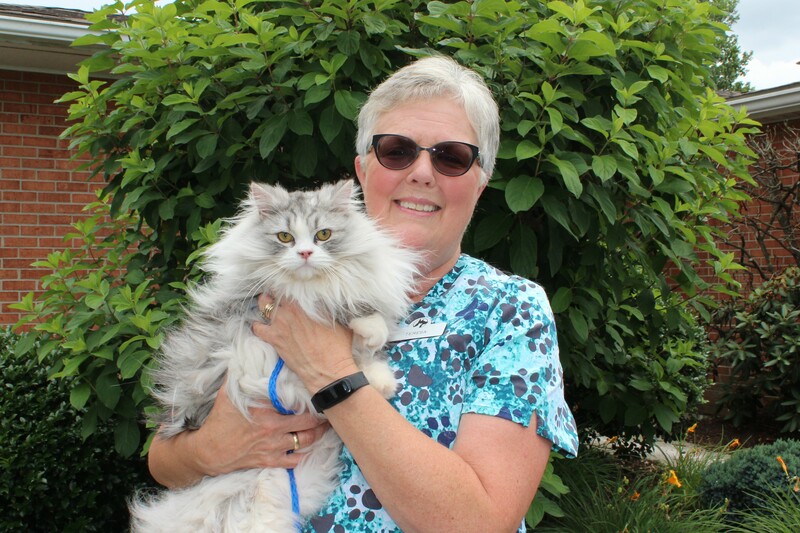 She started as a Kennel Technician and part-time Receptionist. 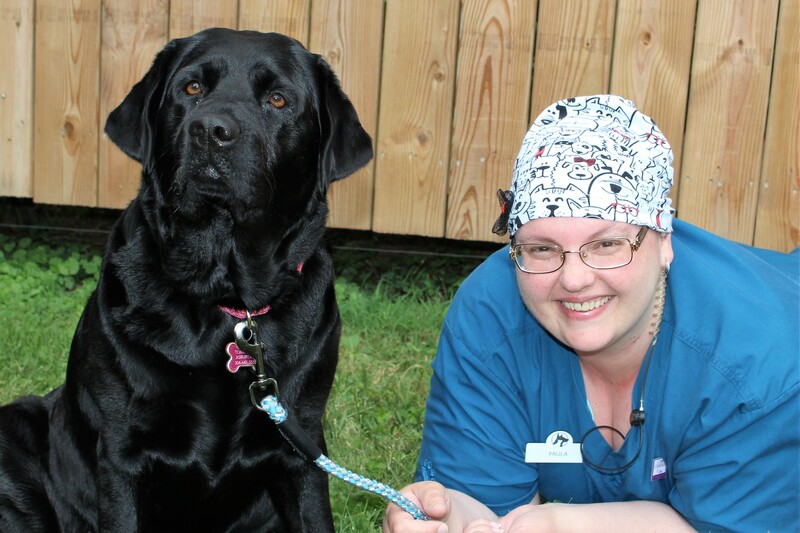 Peggy has always had a love for animals and knew from an early age that she wanted to work in the veterinary field. A favorite part of her job is getting to know so many pets and their owners. 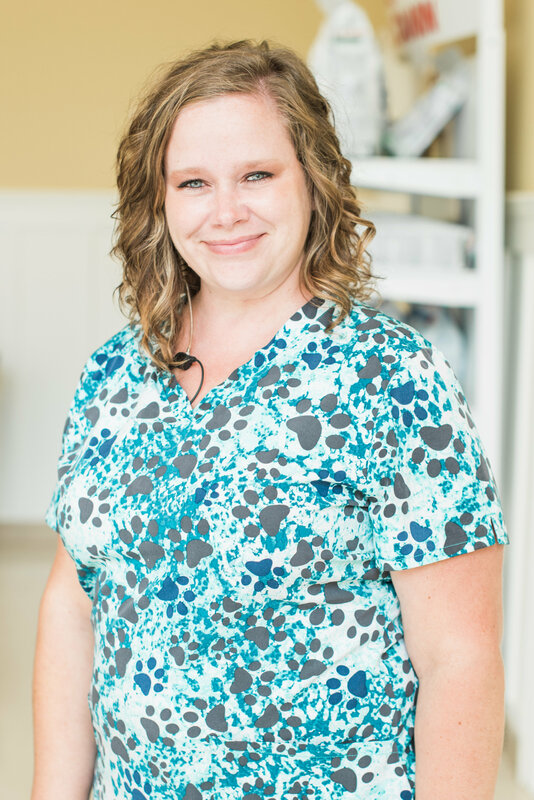 She believes in going the extra mile to make sure both the owners and the pets have a positive experience while visiting Fairlea Animal Hospital. She lives in Alderson with her husband Ray, her sons, Thomas and Hunter, and numerous fur babies. Paula, one of our front desk customer service representatives, became part of our team in March 2013. She feels that the bond between pets and their owners is something to be treasured and often says the best part of her job is to see a pet reunite with family (even if it's only been a few hours). She also feels that our clients are the very best around and appreciates all the love and kindness they showed her during her recent cancer treatment. "Our clients are caring people. It is a privilege to take care of their pets." Teresa, a valued client since 2007, graciously agreed to fill in as a part-time receptionist in October 2017. She thoroughly enjoys people and is a wonderful asset to our customer service team. 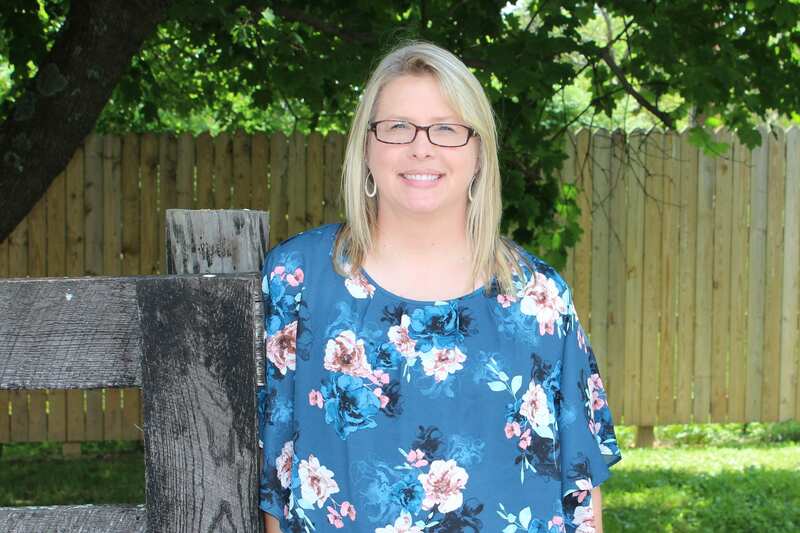 She has two Shelties and four cats and is an active member of the community and her church. Melanie started with us in June 2018. She loves people, music and dancing. 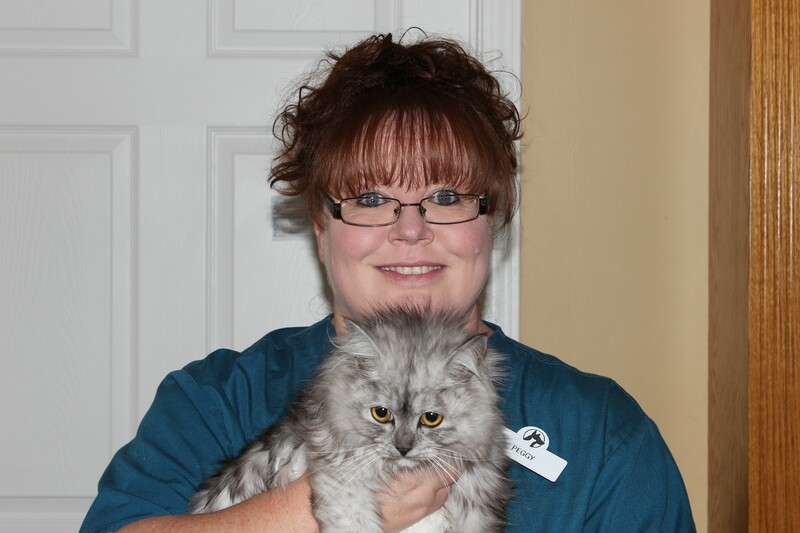 Although working with animals is what we do best, Melanie loves talking and laughing with their owners and making them feel comfortable with their visit. Melanie lives with her husband Nathaniel, daughter Skye, son Bryce, 40 chickens, a bunny "Cutip", her dog "Dixie", her cat "Cat", and "Fred" the bearded dragon.